Patients with chronic renal failure are exposed to increased morbidity and mortality as a result of cardiovascular events. Therefore, prevention and treatment of cardiovascular disease is a major goal in the management of these patients. 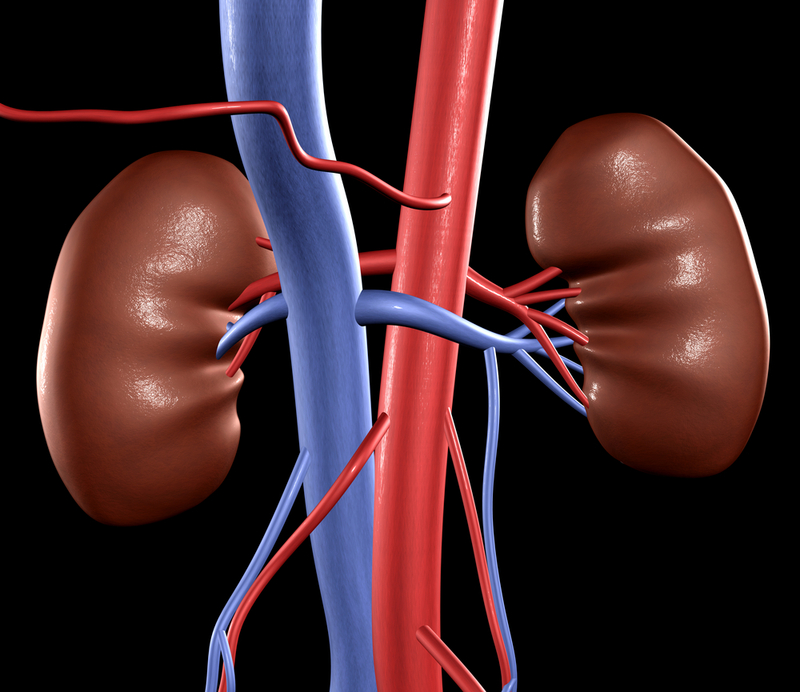 At the same time, vascular injury can also be a causal factor in renal disease, particularly in diabetic nephropathy and chronic allograft nephropathy. Our research aims to understand, prevent and, ultimately, repair endothelial dysfunction in renal disease.